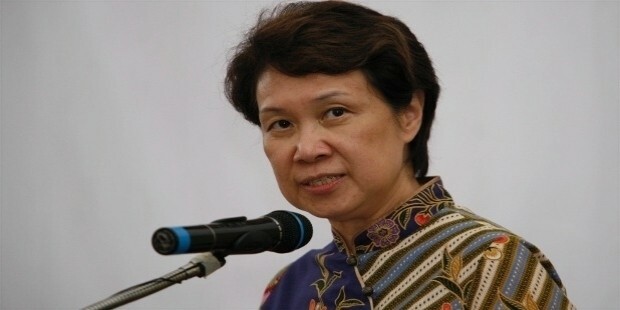 Ho Ching serves at Temasek Holdings as its Chief Executive Officer. She joined the company as Director in January 2002, became its Executive Director in May 2002, and its CEO early in 2004. 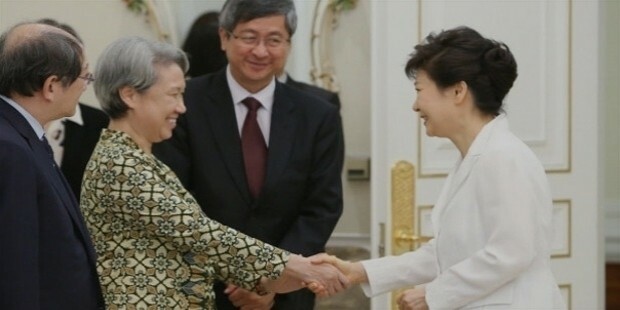 She is popularly known as the wife of the 3rd and current Prime Minister of Singapore, Lee Hsien Loong. Owing to her business acumen and massive accumulated wealth, Forbes has listed her as one of the most influential and powerful women in the world. Ho Ching was born in 1953 as the eldest of 4 children of her parents, Chan Chiew Ping and Ho Eng Hong. She completed her secondary education from Crescent Girls’ School, and became one of the top A level students in National Junior College. She was a bright student, and was also selected ‘Student of the Year’ in her school. 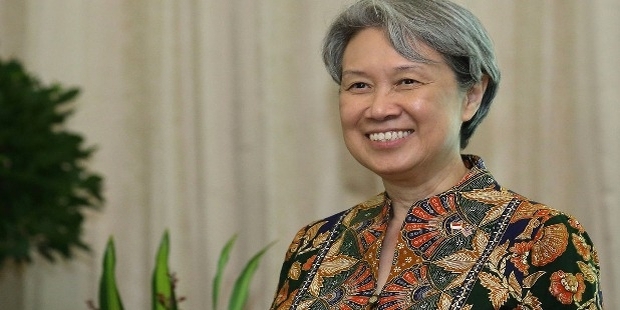 She received her Bachelor of Engineering degree from the then Singapore University, and Master of Science degree in Electrical Engineering from Stanford University. Ho joined the Ministry of Defense, Singapore in 1976 as an engineer. In 1983, she was selected as the Director of Defense Material Organization and Deputy Director of Defense Science Organization simultaneously. In 1987, she became the Deputy Director of Engineering in Singapore technologies, and ultimately became its CEO and President in 1997. In January 2002, Ho joined Temasek Holdings as a Director and became the Executive Director by May 2002. Owing to her risk assessment qualities, she became the CEO of the company in January 2004. Under her leadership, Temasek shifted its focus from Singapore to more of Asia and other parts of the world. Today, the company has a net portfolio of more than $173 billion. 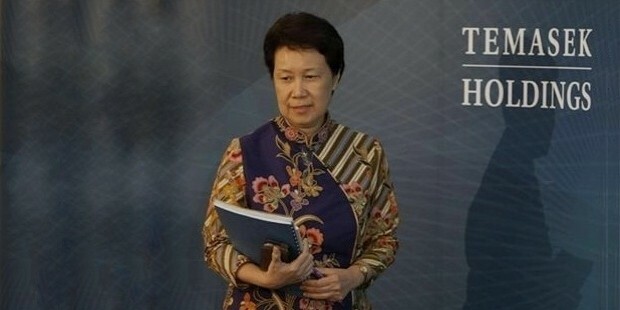 Ho Ching has a strong record in public service as well, particularly for being the Chairman of Singapore Institute of Standards & Industrial Research, and Deputy Chairman of Productivity & Standards Board, and Economic Development Board. In addition to her business activities, Ho is involved in a number of charitable organizations and community services too. She is particularly interested in healthcare, child welfare and development, and special needs education. She is the founding Chairman of Trailblazer Foundation Limited, a charity dedicated to education, sports, health and community welfare. 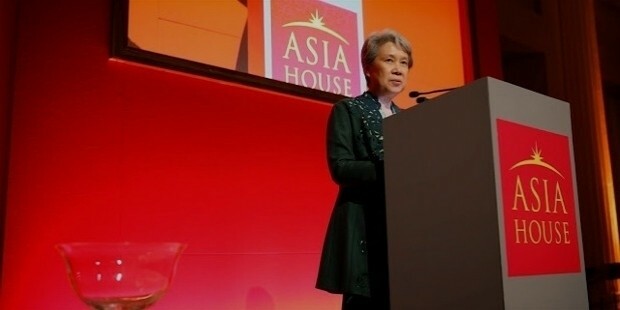 In 2014, Ho was included in the Singapore Council of Women’s Organizations’ Singapore Women’s Hall of Fame, dedicated to honoring outstanding Singaporean women in different fields of endeavor. 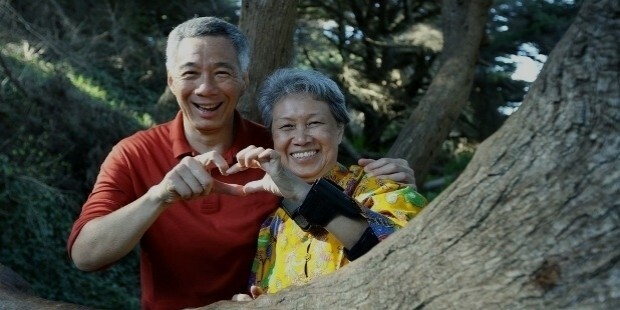 Ho Ching is married to Lee Hsien Loong since 1985. They have three sons and one daughter, namely Li Xiuqi, Li Yipeng, Li Hongyi and Li Haoyi.The eldest son is from her husband’s first marriage to Wong Ming Yang. Due to her high-end business insight and ability to assess and take risks, Ho Ching has provided inspiration to many women in Singapore. She is one of the wealthiest and most powerful women in the country, and also across the world.